Put a spring in your step at our lunchtime Story Café, as we travel the world, one tale at a time. 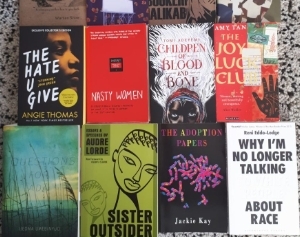 Bring along a bite to eat and relax as we enjoy stories and poems from some of the best women writers world-wide. 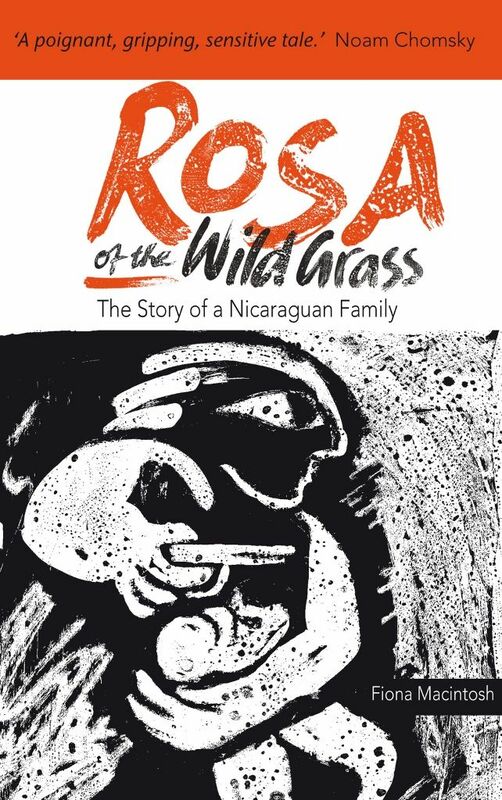 Rosa of the Wild Grass: The Story of a Nicaraguan Family, is a poignant, gripping true story which spans the last fifty years of this small Central American republic. 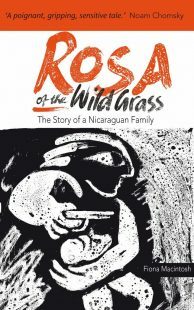 Writer, artist and human rights campaigner Fiona Macintosh has devoted herself to bringing this family chronicle to life, illuminating women’s courageous struggle for freedom during the Sandinista revolution and beyond. Fiona Mackintosh became involved in human rights campaigning in the early 1970s and went to Nicaragua after the Sandinista revolution in 1979 to work for popular organisations, primarily as a designer. Since then she has returned many times to record new chapters in the lives of Rosa and her family. 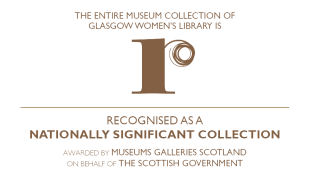 Our Story Café Specials are an intimate way of hearing some of the freshest voices from Scottish writing. 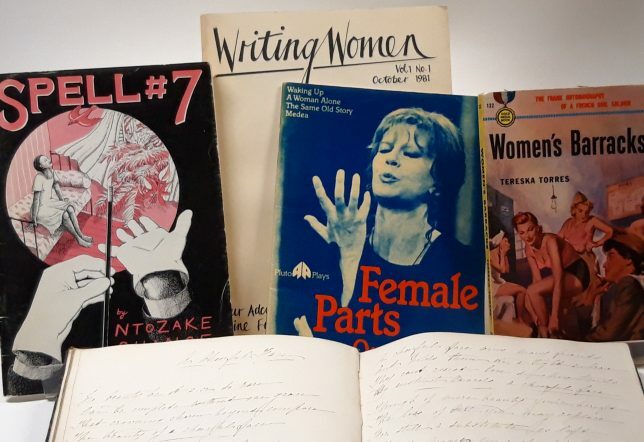 Specials this Spring are: Owersettin’ – Three poets, three languages of Scotland on Thursday 23rd February, Menstruation Myths and Period Drama! on Thursday 23rd March, Fiona Macintosh on Thursday 27th April, and Vicki Husband and Theresa Munoz on Thursday 4th May. 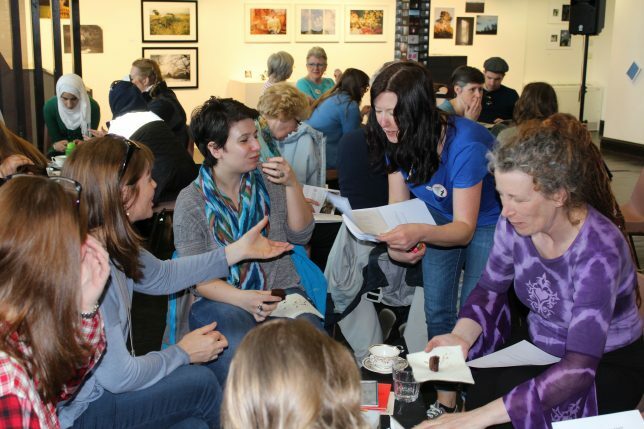 Find out all about Story Cafés this Spring here. We love to see new faces around our table, so pull up a chair, grab a cuppa and rediscover the joy of being read to. This event is 16+ and open to all. There is no need to book. This event costs £2 full price and you can pay on the day. We offer subsidised and/or free places for students, people on a low income, unemployed or those in receipt of benefit and Friends of GWL.